Aching joints, pulled muscles and inflammation are not fun to deal with. 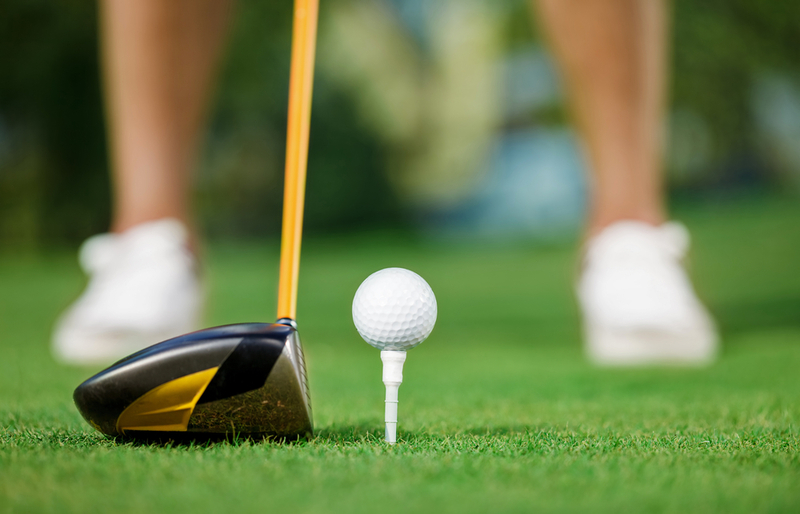 If you’re an avid golfer, chances are you’ll run into a sports related injury at some point in your career. It’s all a part of being an athlete, and while frustrating to deal with, the best you can do to arm yourself is to be informed. Tremendous strain is put on the lower back while playing golf. Between working hard to improve your swing, staying hunched over your club and dealing with other rotational stresses, it’s important to take care of your back by being mindful. The best way to prevent injury is to practice correct form. It’s also beneficial to introduce exercises that strengthen the pectoral muscles, and work on flexibility with yoga. Do you know about golf elbow? The fancy word for it is tendonitis. This is inflammation of the tendon that results from using improper swing techniques. Always make sure you work to improve your swing correctly. If tendonitis strikes, the best remedy against it is to take a break and let it heal naturally. When standing and swinging takes a toll, it’s not uncommon to feel it in the knees. Knee pain varies in severity, so this is something to monitor and not mess around with. If you begin to feel pain- go to a doctor immediately. Knee pain is an injury that can get worse with age if not cared for. To prevent knee pain, make sure to stretch your legs before heading out on the green. Wear shoes that give arch support and if you feel any weakness, wear a brace.